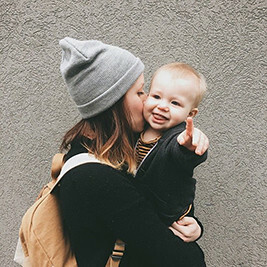 Loving: This grey and rainy weather we've been having again. I don't mind the sunshine or the warm air but the rain is so familiar and homey. Although I'll be quite ready for some warmer weather come June, where I feel the need to be outdoors all day through the end of September. For now I'm happy with my hot tea and lazier days. Watching: (i guess this is currently buttttt..) The Great Gatsby! I'm a huge fan of Baz Luhrmann (Moulin rouge is my all time favorite movie) and I thought this movie was absolutely perfect in every way. I'm kind of bummed it's getting bad reviews... but they've got at least one fan in me. Did you see it yet? The whole movie was beautiful and I kind of want to see 10 more times. Eating: my staple foods are pretty bland and boring these days, which is perfectly fine with me. Toast with avocado is my favorite meal ever. Plus now that Trader joe's sells a variety pack of french macarons i'm set for life. They are unbelievably good! Thankful for: Lemon in my water. A talented husband who works really hard. My family and friends. And answered prayers. Thinking about: My 23 goals list and how I need to mark a few off! The year is nearly half way over, I've got some work to do! I'll share the whole list soon and see how far I have to go! How lovely! 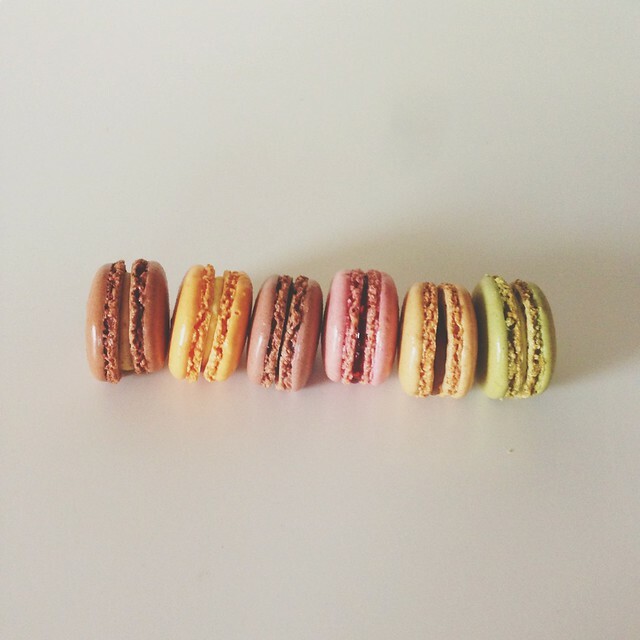 love french macarons. I haven't seen The Great Gatsby yet, but have been DYING to! Moulin Rouge is also one of my all time favorite movies. I'm excited to see Baz Luhrmann's take. I LOVED Gatsby! The sets were epic and lush, and I loved how they put a contemporary spin on the story via the soundtrack. I heard that since Fitzgerald was so obsessed with the jazz music of his time and referenced it so often in all his works, they wanted contemporary audiences to be just as connected to the story by using music that we can relate to now. And let's face it, Jay-Z perfectly exemplifies Gatsby's baller lifestyle. I thought Gatsby was beautiful- I will always love Robert and Mia but Baz made it a stunner for sure! Gatsby was true to the book and a visual feast. For me it is certainly a product of the times and how it must have been for many poor to be rich quick and then a sharp demise. Certain characters you end up disliking completely! Wishing the ... had been a success (for those who have seen it, I hope you know what I mean). Music was unexpectedly modern and I loved it. Critics are critics, its the film goers who's vote really counts. Ok, so ever since you mentioned the pumpkin macarons at Trader Joe's I have been searching for any flavor of macarons there. Where do you find them in the store? I can't find them anywhere in my Trader Joe's! I love that picture and now I am craving some! I just called our local Trader Joe's to find out they have the macarons, too! I'm so excited. Guess where I'll be stopping tomorrow afternoon?